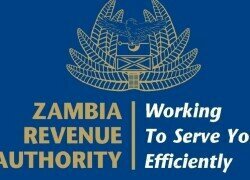 A NEW system targeting small taxpayers to pay taxes through mobile phones on all networks is underway and is expected to be ready by January 2017, says Zambia Revenue Authority (ZRA) director finance Timothy Milambo. Mr Milambo said in an interview that the mobile payment facility would enable taxpayers, particularly small ones to easily pay taxes without inconveniences. “Our target is that by first January, this facility should be available to the taxpayers. We have been engaging the mobile services providers in the background and they have been developing their solutions, they have reached an advanced stage right now, some banks are already offering this service and have been rolled out for taxpayer. “It is a facility that will enable taxpayers make their payments through their mobile phones, and this will involve all networks operating in Zambia,” he said. Mr Milambo explained that some of the advantages for the service was that it would enable small taxpayers to make their payments without leaving their businesses unattended to. “The advantage that comes with it is that it will enable small taxpayers to make their tax payments, they will not have to leave their business unattended to. “No queuing up while their businesses are on hold as it is happening currently. It will be cheaper and they will save time because they will not have to stop their businesses to pay tax,” he said. 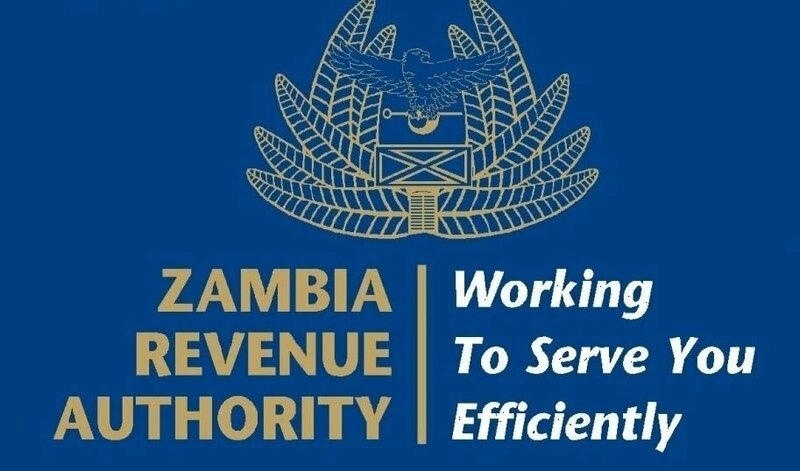 Mr Milambo also said ZRA had recorded an overall collection of about 65 percent of transactions for customs and 45 percent of transactions for domestic since the introduction of electronic payment in 2014. He explained that the authority was, however, working hard to improve the percentages as they were still low. “Since the introduction of e-payment, we have had a very positive feedback particularly from large taxpayers’ category who have been utilising the services, they have explained to us that the system is quite efficient. “In terms of turnarounds, they know they do not have to call and query us for any transactions because they did not go through or because somebody has not deposited the transactions,” he said.